In the 1960s French film star Simone Signoret was a guest of the Algonquin Hotel; owner Mary Bodne babysat for her. 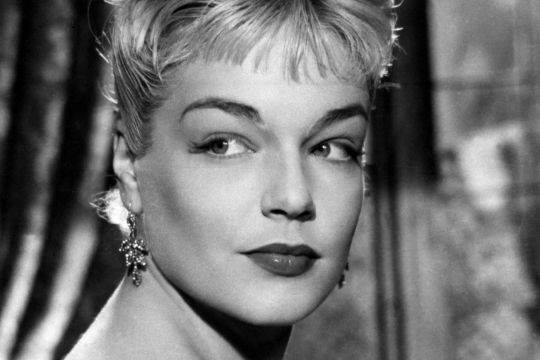 Signoret won an Oscar for Room at the Top. My book has a chapter on the history of the hotel, 1902-2014.